I sent the email with a dash of hope – a hope that something had changed. It had been about two months since I had talked to Stephanie Gonzalez, whose mom had been detained during a raid by Immigration and Customs Enforcement (ICE) in O’Neill, Ne. When I last spoke with Stephanie, weeks had passed since the raid, and she and her two younger brothers had yet to see their mother, having only been able to talk to her on the phone. When Stephanie responded to my email that nothing had changed and her mom still didn’t have a court date, I was discouraged – a feeling I knew she had been battling for months. The ICE raid was not just a momentary crisis but rather a trauma that carries on. This is why the community bonds and support O’Neill residents have established are more important than ever. 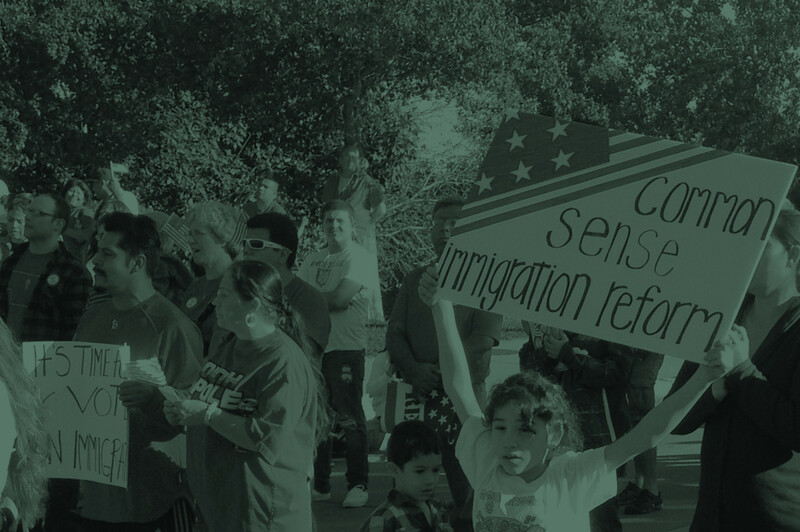 This is the first episode of Nebraska Appleseed’s new podcast, From Saplings, in which I delve into how issues like immigration, health care access, racial equity, and economic justice affect children and youth in Nebraska. I would like to comment about the impact of the ICE raid in O’Neil Nebraska. Thank you for making that podcast. As a 76 year old who in the past 4 years has been advocating for and doing volunteer work with children who have been impacted by our unjust immigration laws I see the need so badly for their VOICES to be heard. Thru that podcast you are letting their voices be heard. Surely we can not be deaf and blind to continue to allow this terrible situation to go on in our country where children are separated from their families.